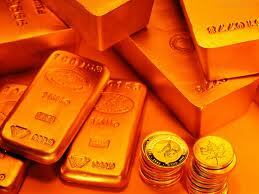 I need to end seller that makes selling gold CIF to Dubai! If you are end seller for gold and can sell CIF to meet constant supply for refinery in Dubai, which purchase with full payment procedure so that the final report comes out, does not issue bank instrument nor makes advance payment, but always buy large quantities. Send me your model mandate seller for me to fill in my details and your FCO to be sent to the buyer in Dubai. I await contact from the true end for gold sellers who really can meet this and other applications for buying gold with CIF procedure.